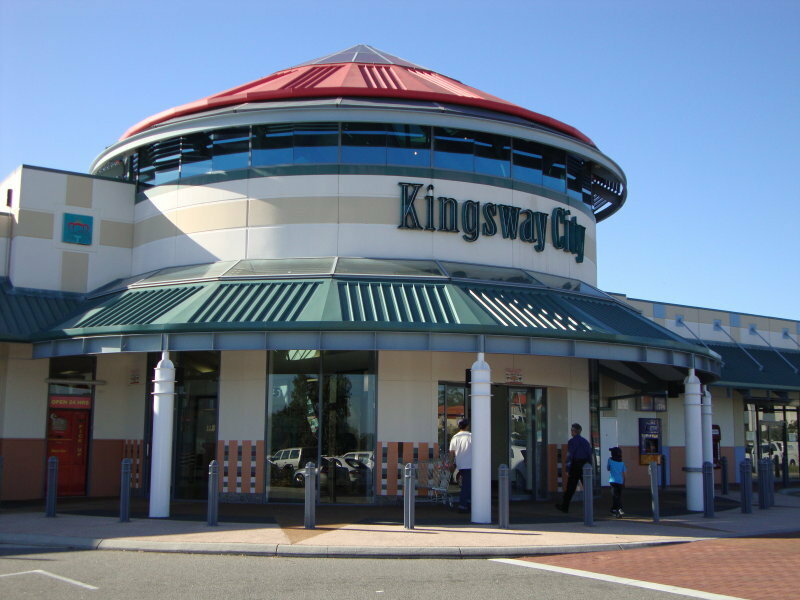 Aldi supermarket is set to join Kingsway City Shopping Centre in Q4, 2019 and marks Stage 1 of the long awaited Kingsway City Redevelopment. Aldi will join Kingsway City’s established mix of excellent tenants including Woolworths Supermarket, Big W, BWS, Priceline, Flight Centre, Jetts, Rockmans, ANZ, McDonalds, Subway, Goodlife Health Club, Red Rooster, Bakers Delight, Telstra T-Life, Specsavers and many more. 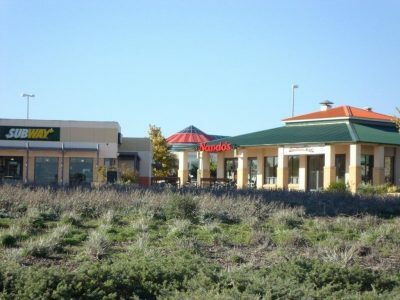 Located approximately 22 kilometres north of the Perth CBD, the Centre’s catchment boasts 135,000 residents (approximately) and unbeatable exposure to over 24.3 million vehicles a year on the corner of Wanneroo Road and Hepburn Avenue (Main Roads 2014/2015). 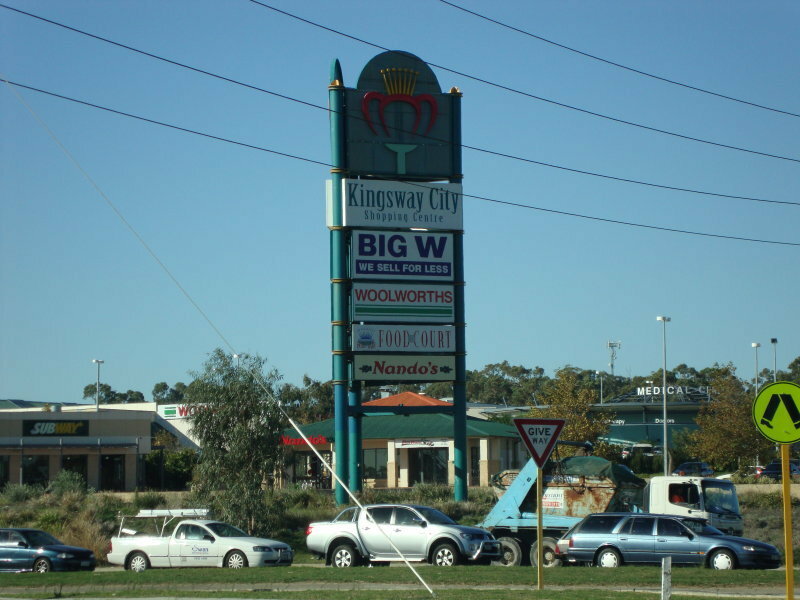 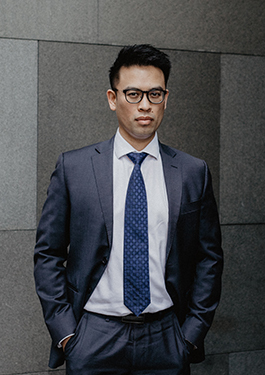 In addition to the Aldi Supermarket, the Stage 1 Development will also include a new dining precinct and childcare centre to further strengthen Kingsway City’s position as the leading shopping centre destination in this catchment. 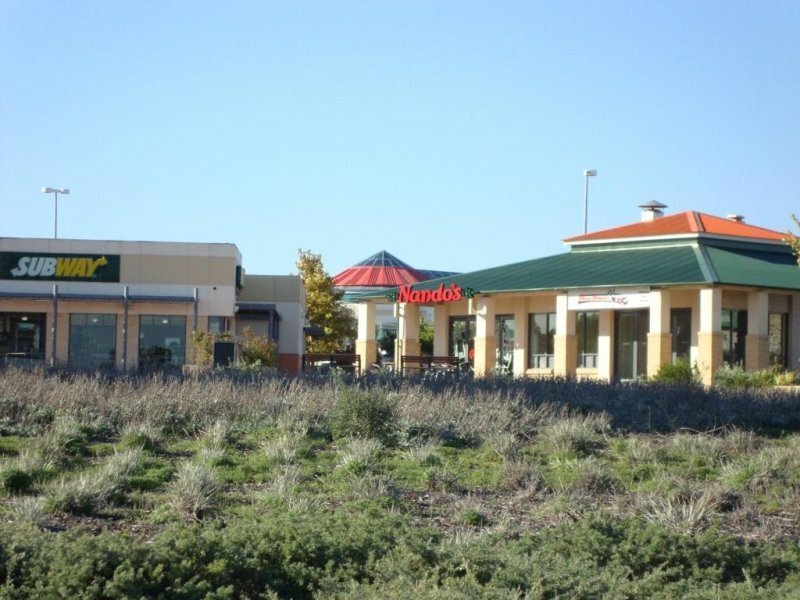 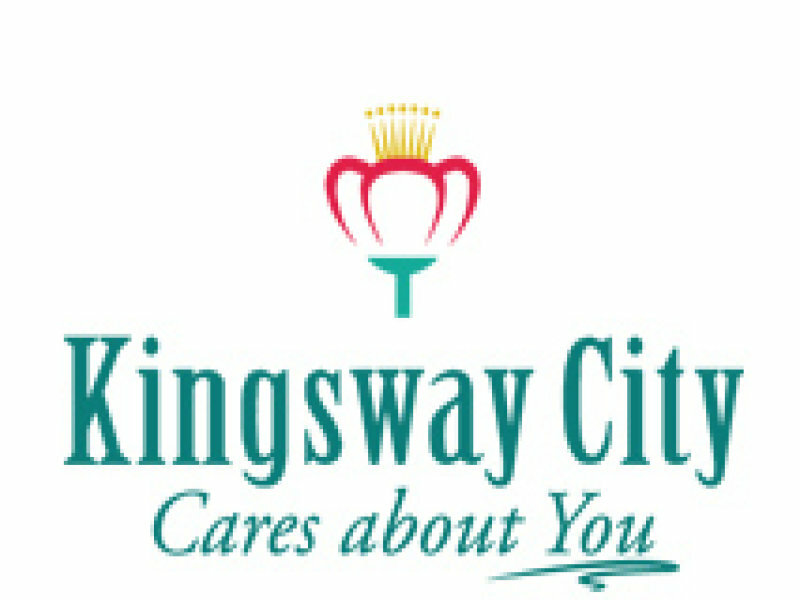 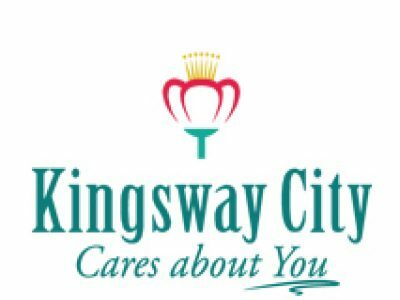 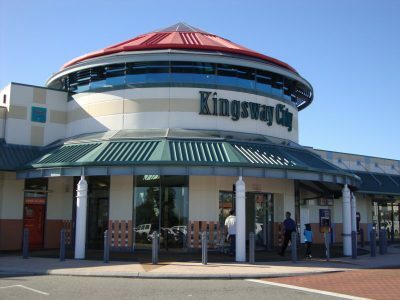 Contact us now to register your interest in our proposed new dining precinct and to enquire about the limited existing opportunities remaining for a variety of operators at Kingsway City Shopping Centre.